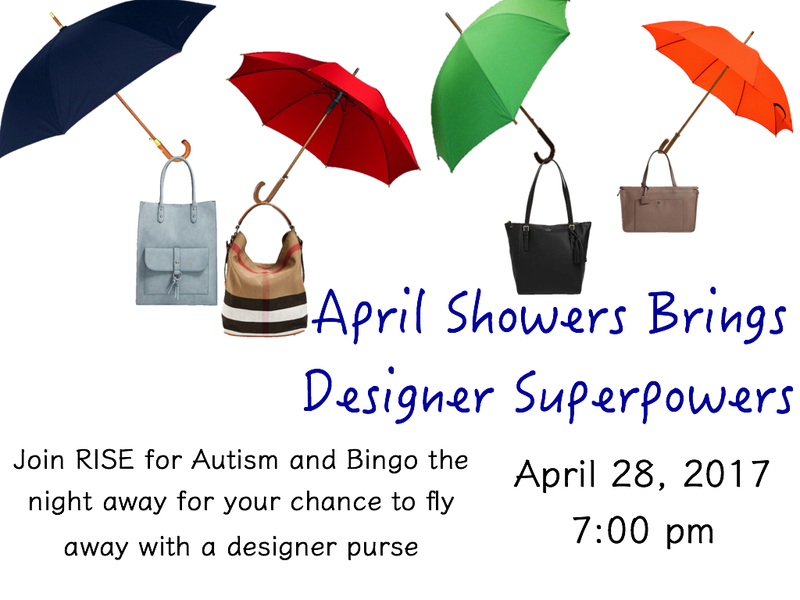 Designer Bag Bingo supporting RISE for Autism. A night of fun and support. Tickets cover admission and one pack of 20 regular games. Food and beverages available for purchase.